At the close of the 1990s, Cuba's Revolutionary Armed Forces (Fuerzas Armadas Revolucionarias-FAR) was a shadow of its former self. The decline of the Cuban military institution during the 1990s was in stark contrast to the FAR's position in the mid-1980s, when it was one of the largest and most formidable militaries in the Latin American region, if not in the entire developing world. 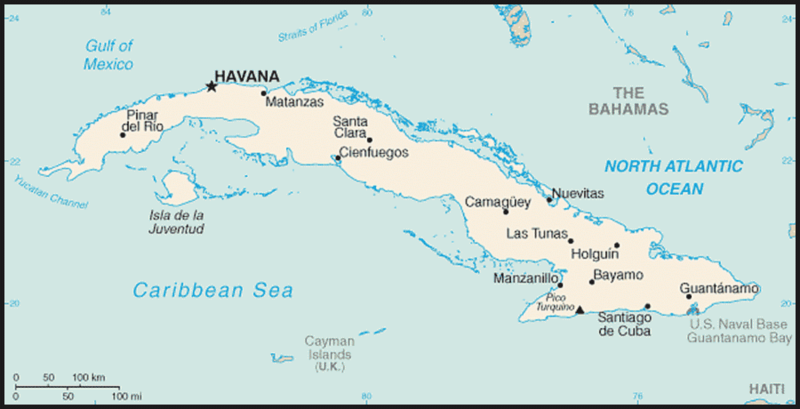 The pre-1990 development of the military institution owed much to Soviet aid, a benefit from the Cuban leadership's close ties with the former Soviet Union that dated to the early years of the Revolution. These ties made possible not only the FAR's intensive professionalization, which was deepened in the early 1970s, but also the extension several years later of Cuban military involvement to other developing world nations. By the time that Cuba's military "internationalism" (see Glossary) in Africa ended in 1991, 300,000 FAR personnel had served as trainers, advisers, and combatants. Throughout the 1970s and 1980s, the most promising young Cuban officers were trained at the Soviet Union's top military schools; foreign assistance worth millions of dollars was channeled each year to help support the Cuban institution; and the FAR's inventory was replete with many of the Soviet Union's most sophisticated, state-of the-art weapons and equipment. By the early 1990s, the erosion of the FAR's image as one of the premier military institutions of the developing world was already underway. With the collapse of the Soviet Union and the deepening of the island's economic crisis, the Cuban military found itself confronted with some of the most serious challenges in the history of the institution. By 1989, with the demise of the East European bloc imminent, the Cuban military leadership was already making plans to "go it alone" without the help they had long received. As the era of Cuba's military "internationalism" drew to a close, the combat troops once deployed abroad and hailed as heroes returned home only to be tasked to menial agricultural labor. In the difficult years that followed, the size of the armed forces was halved, the term of military service shortened, and the defense budget reduced sharply. On top of these cuts, much of the FAR's equipment-from its supersonic jet fighters to its aging main battle tanks-was put into storage because of the continuing shortages of fuel and spare parts. By the mid-1990s, there were signs that the FAR was successfully defining a new course. The post-Cold War thaw made possible the establishment of closer ties with fellow military officers in Latin America and Europe, which helped somewhat to mitigate the institution's isolation. Even more significant were the reforms introduced on the island that provided an opening for the FAR to assume a more prominent role in the economy. This provided the military the opportunity to serve as an exemplary model for the rest of the nation, as suggested by the "experiments" with the System for Managerial Improvement (Sistema de Perfeccionamiento Empresarial-SPE) that were first conducted within the FAR's production enterprises. Of no small import, this economic involvement was also motivated by the FAR's interest in economic survival, which was facilitated by the expansion of the military-linked Gaviota Tourism Group, S.A., in the burgeoning tourism industry. Toward the close of the decade, although a United States Department of Defense study affirmed that the weakened FAR no longer posed a serious threat, it appeared equally unlikely that the military institution, still professional and staunchly supportive of the regime, might wither away. 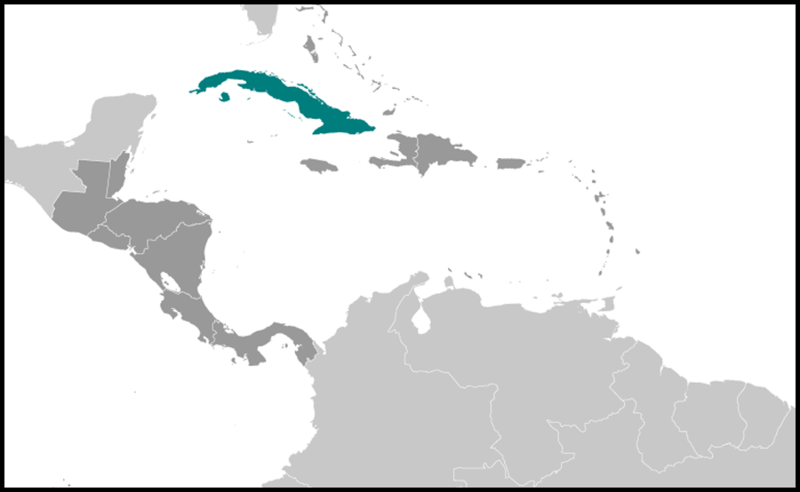 The latter half of the 1990s heralded a period of new and different security-related concerns for the Cuban leadership. These concerns-stimulated, in part, by the dynamic set underway by the economic reforms carried out only years before led to a higher profile for the police forces of the Ministry of Interior. In an effort to stem the growth of common crime, the regular police found themselves the beneficiaries of increased budgets, new equipment, and training programs, occasionally carried out with modest assistance from European police authorities. At the same time, the political police-as the members of the Ministry of Interior's Department of State Security are often called-were tasked to monitor and do what was necessary to rein in the increasingly bold activities of dissidents and members of the nascent independent press. One serious crackdown, which began in earnest in late 1998, brought changes in the Penal Code that codified new offenses and established harsher sentences for many crimes already on the books. The crackdown included the issuance of harsher sentences for what foreign observers might recognize as offenses that were political in nature, as well as the more frequent application of the death penalty. Cuba's security environment of the 1990s thus appeared quite different from what it did in the 1980s. In some respects, it resembled more the difficult years of the 1960s than either of the two succeeding decades. With the collapse of the Eastern bloc, the Cuban government's focus was redirected from ambitious military efforts to bolster socialist allies abroad to efforts simply to maintain domestic order and the regime's own socialist foundation. Despite continuing economic problems in the final years of the decade, the FAR appeared to be adapting to its new position and economic role. As well, the deterrent measures aimed at halting the surge in common crime appeared to be achieving some success. 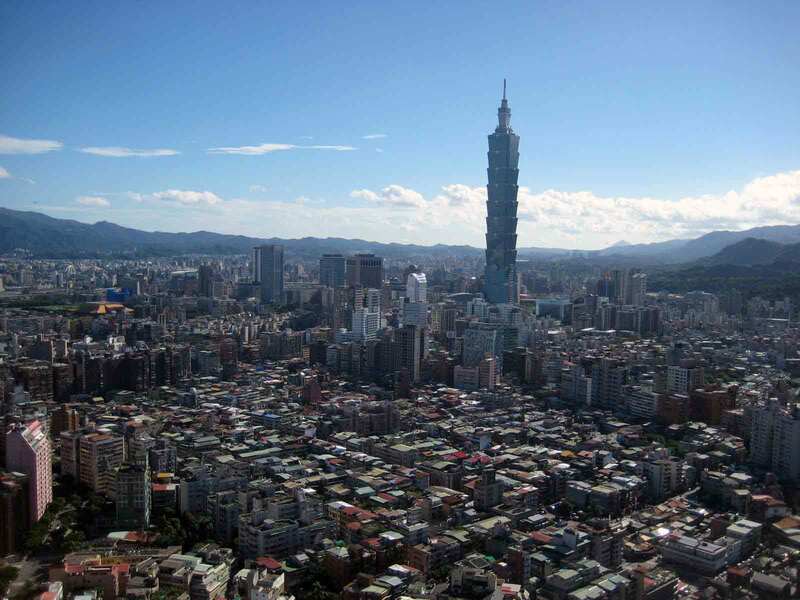 At the same time, however, there were few indications that the regime's harsher treatment for political offenders had led dissidents and independent journalists to cease efforts to press for changes. At the close of the twentieth century, various aspects of Cuban internal security had clearly been challenged, whether directly or indirectly, as a result of the crisis of the past decade. Yet despite the frequent forecasts of impending collapse that were heard throughout the 1990s, the Cuban regime maintained its stability. This was made possible in part by the continuing loyalty and support of the security forces under the Ministry of the Revolutionary Armed Forces (Ministerio de las Fuerzas Armadas Revolucionarias-MINFAR). Moreover, the regime appeared ready to take on the new security challenges that were sure to arise in the coming years.